Not satisfied with success firefoxnya mozilla, Mozilla is now developing a game that fully uses standard web technology called RescueFox. 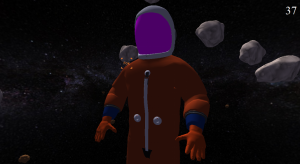 The game is still in development stages. 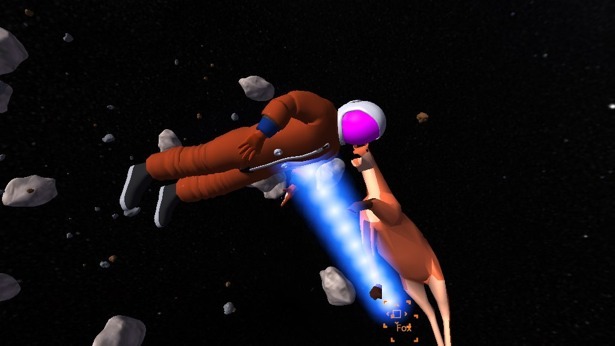 In the game, players will act as an astronaut who will run to explore space to save a fox. The deadline to find it was 90 seconds. This game also became part of the Paladin project the Mozilla project to encourage the game of 3D technology on the web. Engine used game called Gladius uses the Gecko platform and web standards. Apabil you try, be patient to load the first time in Chrome on MacOS because it seems to look blank at the beginning and a little heavy.